Our ancestors, including women, were not as boring as the picture we paint. Some joined the American Board of Commissioners for Foreign Missions, as early as 1810 and traveled as far as Africa and China to meet the mission to "spread [of] the gospel in Heathen lands." By 1910, the ABCM was operating 102 missions with over 600 staff in Africa: Angola, Zulus of South Africa and Rhodesia; four different regions in China; the "Papal lands" of Mexico; and many other countries. Earlier dedicated workers built missions to serve the Cherokees of Tennessee and Pawnee Tribe of Nebraska, for example; and built indigenous Hawaiian missions. Genealogists and family researchers will want to rifle through the voluminous letters that have been salvaged, indexed and made available on microfilm. There are even folios accounting for the missionaries from the field. Although the ABCM had a Congregationalist base, it was made up of an inter-denominational society, including Methodist, Presbyterian and Reformed churches. ABCM maintained at least ten medical missionaries to include medical dispensaries and hospitals, and facilitated over 450 boarding schools for both boys and girls, and colleges for native students. Woman's Boards of Missions were organized in 1868 to promote work with women in the mission field. The originals are held at the Houghton Library of Harvard University. By 1890 sixteen female agents served in twenty-eight missionaries. 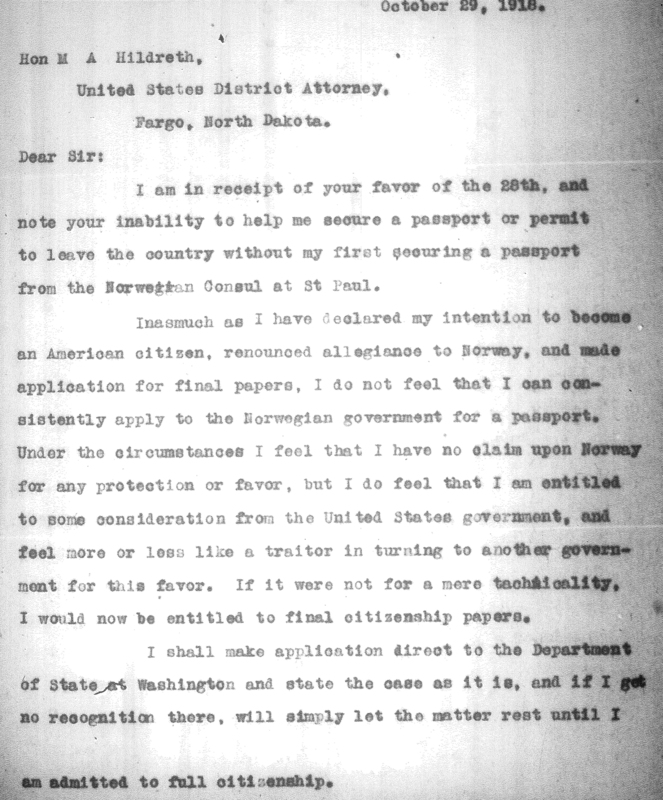 Recently, while researching a North Dakota Norwegian immigrant who disappeared in 1918, it was proven she traveled to China for the ABCM. The 18 year old was easily traced from the time she was processed in Ellis Island in 1906 to her completion of business school and her first job in North Dakota. 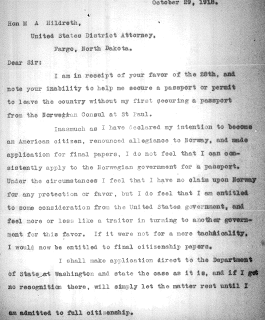 But by 1919, all traces of Helen disappeared, until her found passport revealed China and Japan as her destination to fulfill her American Board of Commissioners for Foreign Missions employment. I found pages of my subject's correspondence on a local copy of the microfilm collection held at the University of Kansas, Lawrence. London Missionary Society and the Netherlands Missionary Society also served in far away lands (i.e. China). There were also at least four ordained native ministers and over one hundred (100) native workers who worked under the ABCM. For local collections, visit the WorldCat catalog offered by your public library.